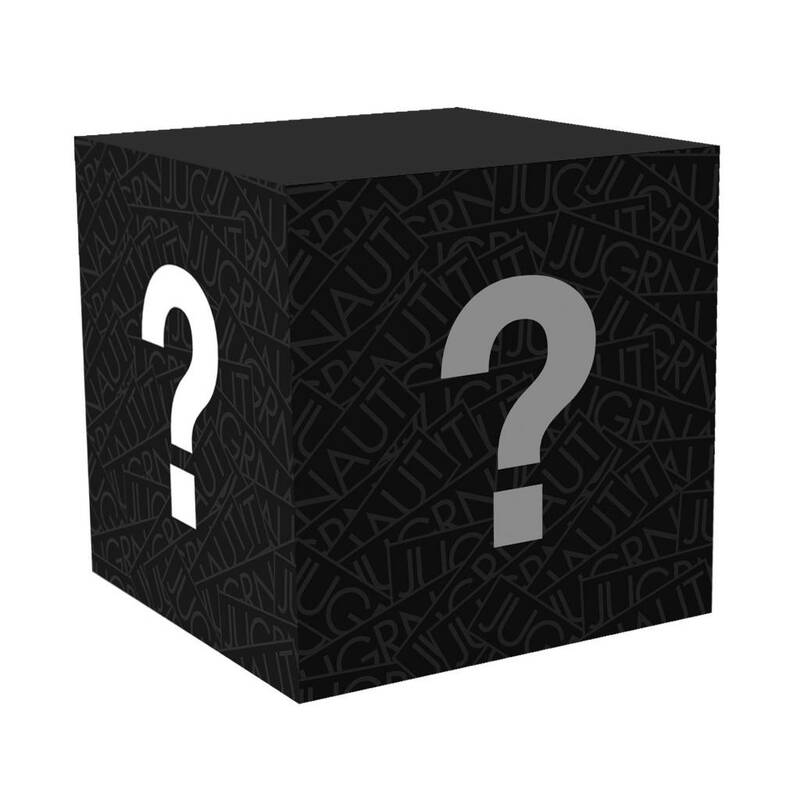 The Jugrnaut Mystery Box is back. Spend $250.00 and receive $500.00+ retails worth of merchandise. The mystery box can contain any brand we carry at the store and anything from tees, hoodys, crews, zip ups, button ups, accesories, and other items. If you prefer a certain brand or type of item please specify in the notes section of paypal (ie... Please send me Stussy and I prefer crewnecks.) We will do our best to fullfull your request.